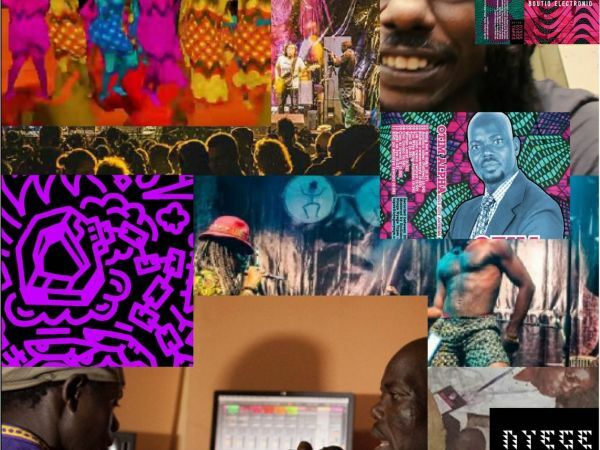 Recently highlighted by Pitchfork as a hotbed of innovation in technological music, Uganda’s Nyege Nyege Tapes label—and its subsidiary Hakuna Kulala—boasts a roster of artists who find themselves at the forefront of innovation within Africa’s underground electronic music scene. Hailing chiefly from locales in East Africa, artists like Kampala’s Disco Vumbi and Dar es Salaam’s Bamba Pana and Duke are drawing from the musical traditions of the Acholi people and other regional sounds to create hyper-fast, percussion-heavy electronic dance music that often clocks in at over 200 bpm—leaving most western styles sounding sluggish by comparison. Check out this playlist for a crash course in the scene’s defining names and projects. You can find more Nyege Nyege tracks on Bandcamp! Miles McAllister is a contributor to The Jazz Spectrum and The Darker Side. Tune in to TDS from Saturdays at 9pm to Sundays at 7am!